Demand for safety solutions in government agencies, healthcare, e-commerce, insurance, and banking has been increasing as a result of rising incidence of cyber-attacks. 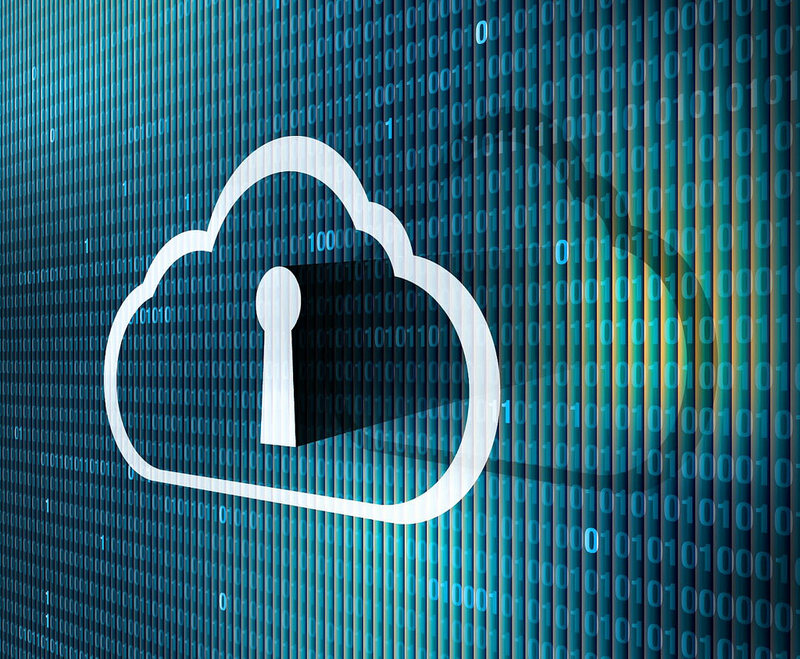 Large scale enterprises are increasingly adopting cloud security services owing to frequent attacks on data centers. Small & medium scale enterprises are estimated to show considerable growth at a CAGR 35.1% over the forecast period as there is increased awareness of security threats. North America is the major revenue generator owing to advanced IT infrastructure and presence of a large number of cloud security providers in this region. European countries such as U.K., France and Germany are key user countries of these solutions. Asia Pacific is expected to witness a double-digit growth over the forecast period owing to increasing IT infrastructure. Cloud Security Alliance, a Non-Profit Organisation, was established in 2008 to promote best practices for safety in the space. The organization provides education for security in all forms of cloud services. Lack of awareness about security, inconsistent network connections in developing countries and lack of proper standards are restraining factors for cloud security market. Active companies in the market are adopting the strategy of merger & acquisition. For instance, in 2016, Symantec acquired Blue Coat to expand its operation in cybersecurity space.